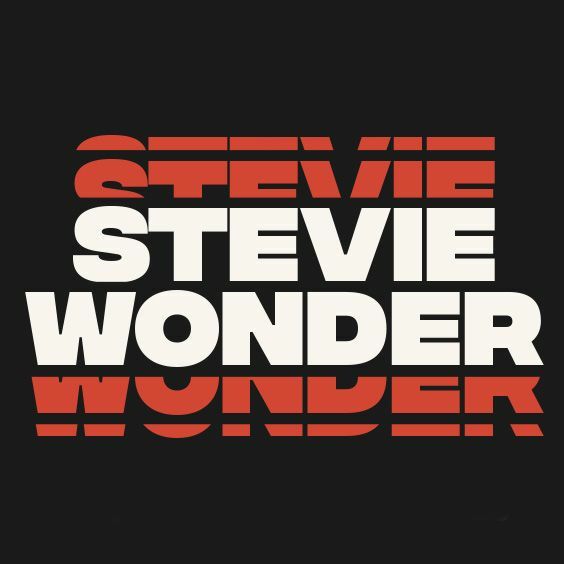 Grammy© Award-winning musical artist, Stevie Wonder, is coming to Red Rocks Amphitheatre on June 24, 2019 as part of SeriesFest's Benefit Event Celebrating TV & Music. His once in a lifetime performance will follow a special television screening (to be announced). *Please note, the screening will be announced at a later date and may contain adult content. SeriesFest is thrilled to announce STEVIE WONDER and a Special Screening Presentation live at Red Rocks Amphitheatre on Monday, June 24th, 2019.